Pvc joinery is the preferred option when replacing old of distorted and leaky windows that “eat” your money and health. The strengths of windows made from PVC profiles are: resistance to rain, humidity, wind, dust, cold, heat, noise, unwanted visits and UV rays. 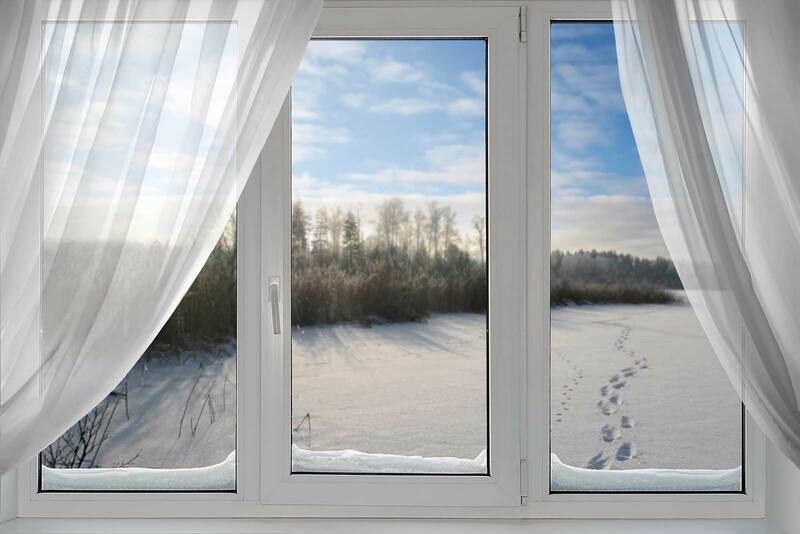 The better isolate your PVC window frames of these factors, the less resources for energy and healthier life. The PVC profiles are made of plastic polyvinyl chloride material that has unique qualities such as: automatic fire suppression (in case of fire), high elasticity, resistance to stress and shock, chemical resistance, electrical insulator, and its almost zero water absorption. They come in different sizes, cameras and colour profiles. As the number of cameras increases (division within the profile) so does the size of the profile, thus the opportunity to complete a profile with wide glass for better sound insulation and placing a large metal profiles in PVC profiles for greater stability becomes bigger. Good plastic window is equipped with good quality components from manufacturers proven in time to be able to serve flawless for many years. We at Z Plast Ltd. are striving to offer good quality services to our clients, and we have tried to select a wide range of PVC profiles in quality and price. 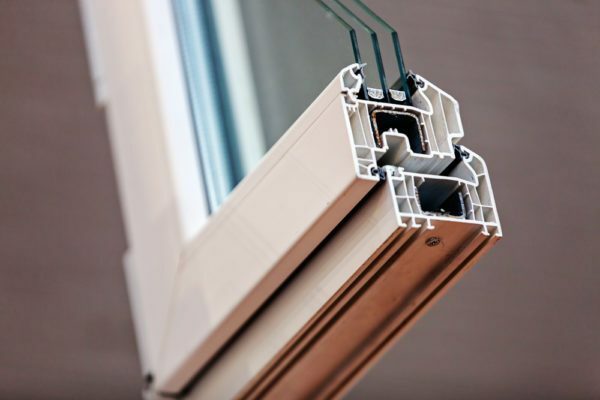 We offer plastic windows from leading companies such as REHAU, ALUPLAST, TROCAL, VEKA, SALAMANDER, PROFILING AND KMG.